Quite honestly, there’s a Festival for everything this month! Fancy being active? 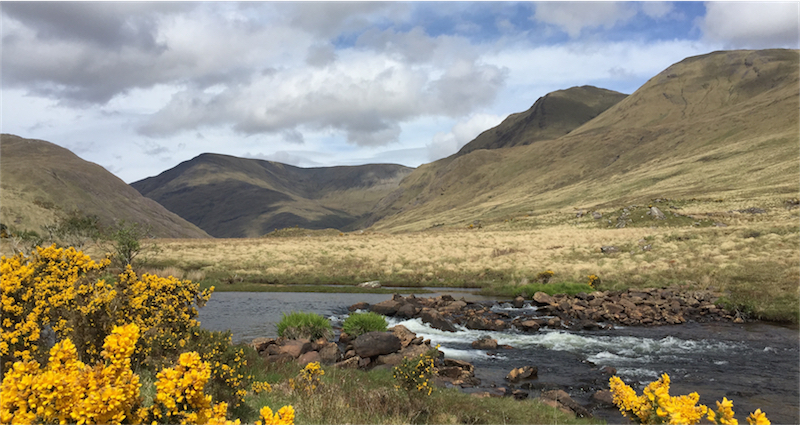 How about the Leenane Walking Festival, the Annual Famine Walk, Tour de Connemara or Connemara Bog Week? Looking for some music? There’s the annual and internationally popular Féile Cois Cuain in Louisburgh, The Mayo International Choral Festival and the Galway Early Music Festival. Feeling Peckish? Treat yourself at the Connemara Mussel Festival. And so much more besides. Be sure to spend a night or two in Delphi Lodge to unwind and recharge. Follow this link to take a look at our new Events Calendar May 2017.